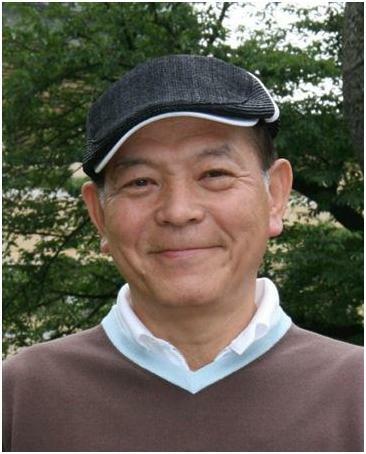 At around 7 AM on June 29, actor Chii Takeo passed away in a hospital in Minato, Tokyo due to heart failure.� Chii was known for his heartfelt acting and for the characters he played in �Taiyou ni Hoero!,� �Kita no Kuni Kara,� along with his other roles in numerous TV dramas and movies. �He is also remembered for his appearances on numerous variety programs. Chii Takeo�was 70 years old.� He was born in Chiba prefecture.� His next of kin will carry out his funeral proceedings. He also appeared in numerous historical plays and 2 hour dramas.� He played an extensive variety of roles from the serious to the comical. Chii Takeo�was a well-known supporting actor. In recent years, he was lovingly known on variety programs as �ChiiChii.�� Moreover, he was known for his �Chii Sanpo� (TV Asahi, Kanto Local) program where he walked through Tokyo�s suburbs and introduced various locations, but in February of this year, he announced a break from the program due to health issues.� It is said that starting in June, he was repeatedly hospitalized. �Unfortunately, yesterday he�succumbed�to his�illnesses. We wish his family our sincerest condolences. AAA releases PV preview for "777 ~We can sing a song!~"